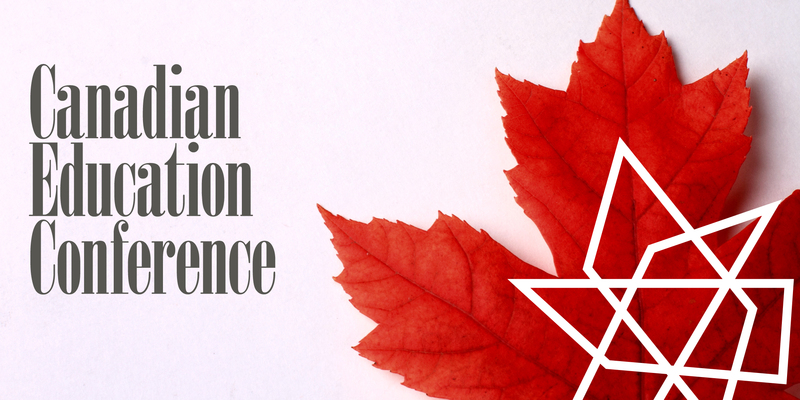 IAAP’s CEC (Canadian Education Conference) is two and a half days of amazing content and unparalleled networking with your fellow admins. CEC 2017 is being held at the Delta Hotels Waterloo near Kitchener, Ontario May 26-28, 2017. Registration is open now! Download the agenda details and speaker bios; CEC 2017 is worth 15 IAAP CAP recertification points. For questions, please contact IAAP HQ. The session is applicable to all PC desktop versions of PowerPoint. Some skills will transfer to Mac and Office online. (Office 365), but these versions will not suffice for hands-on learning in this session. You may not think you’re a project manager, but you probably are. Professional project managers get robust tools like Microsoft Project. However, just because you don’t have Project doesn’t mean you don’t have the software tools you need. Whether you’re managing events or assembling annual reports, your tasks have a definite goal with a beginning and end date. It doesn’t matter if you’re flying solo a good project management tool to stay on track. Microsoft Outlook has many features that enable you to set up tasks, record and report status assign work, and more. This session will show how success as an assistant begins with an understanding of yourself. During the session, we will look at; the Belbin Psychometric testing exercise to explore strengths, weaknesses, and where you fit into your team; Johari Window -- opportunities from self-awareness, your beliefs, values, and behaviours; your Inner Voice, how body language can make a difference, and how important communication is. Let’s face it: you have unique gifts and talents that aren’t being utilized to the max. You’re great at making everyone ELSE look good, isn’t about time we celebrate all YOU have to offer? Research states only 16% of employees in Canada are actively engaged in their work. And yet engagement goes up 6X when individuals report they are utilizing their strengths in their role on a regular basis. Using the Gallop Strengths Finder, discover your top five unique signature strengths (1 in 33 million!) and learn how to leverage your innate skills and unique talents to reach ultimate success in the work you do. When you can bring ALL your strengths to the table, you’ll be more engaged, more productive, and far happier at work. And isn’t that what we all want?!? Leading with influence explores the science of influence – by maximizing our own personal strengths. You won’t manipulate anyone, but instead recognize how to lead with influence, and maximize your effect. There are many ways to influence others – and it isn’t about right or wrong – it is about being aware of the impact you have when communicating. Leading With Influence requires a healthy combination of interpersonal, communication, and assertiveness techniques. It is about adapting and modifying your personal style when you become aware of the affect you are having on other people, while still being true to yourself. Behaviour and attitude change are what’s important, not changing who you are or how you feel and think. Since the recession began seven years ago, the role of the Assistant has changed beyond recognition. There has never been a more confusing time to be an Assistant because the responsibilities have developed so fast. In this session, Lucy Brazier looks at the role past, present and future to explain why it has developed how it has. She explores the opportunities that this creates for you to become a true Business Partner to your Executive including developing the partnership, setting the ground rules, communication, adapting to style & maintaining a great partnership.